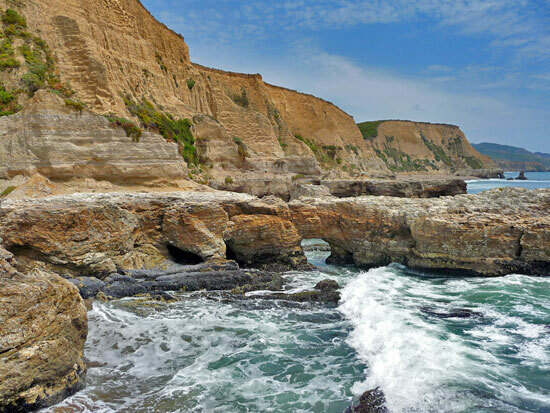 Description: Join me for a hike from the Bear Valley Visitor Center to the coast via the Horse and Fire trails. We will have lunch at Sculpture Beach before returning to the Visitors center via Woodward Valley and Sky trails. Bring / Wear: Water, lunch, sunscreen and good hiking shoes. Alternate Meeting Time #1: 10:30AM. Please let the hikeleader know if you plan on meeting us there.